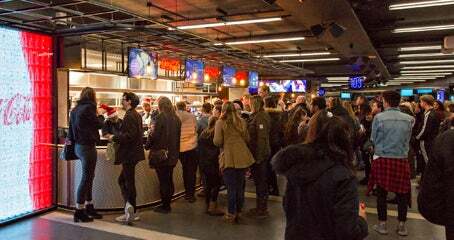 Once inside the arena, there are plenty of places to find food as well as drinks. 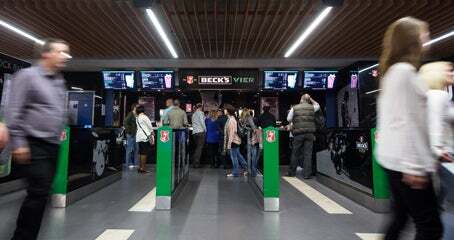 Our brand new Level 1 concourse is the perfect place to grab a bite. Enjoy there or take back to your seat so you don't miss a moment. Bars and food offerings are personalised for each event, so you'll always have the best options to accompany your show. 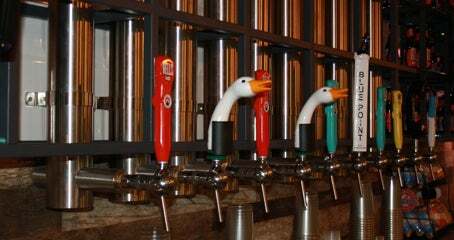 Our island bars can be found outside blocks 101-102 and 111-112 on the concourse. Click the link below to find out what's being served. Located by blocks 103 and 110 our kitchens serve burgers, pizza, chips and yes even hirata buns. We've got what you're after. 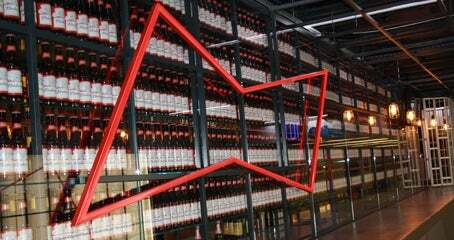 Find the best craft beers on Level 1 including Goose Island IPA, Camden Hells Lager, Camden Pale Ale, Budweiser and Stella Artois. 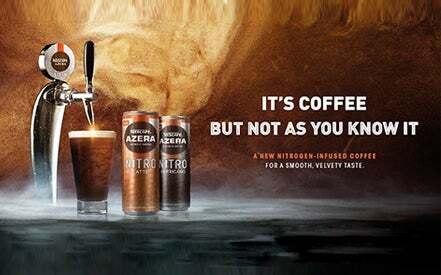 A world-first for the premium coffee brand, the new Nescafé Azera coffee shop located near block 108 serves nitro and regular coffee to event-goers in a colourful, designer space which includes a seating area. For the best from Becks head to block 107. Click below to see what else we're serving up below. 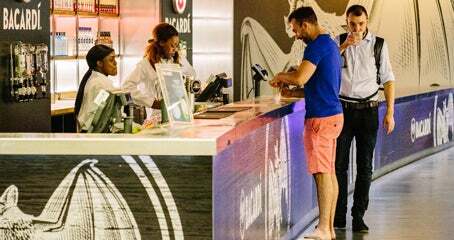 Celebrate your night at the THE BACARDÍ RESIDENCY BAR, located on Level 1 by block 106. Click below to see the full menu. 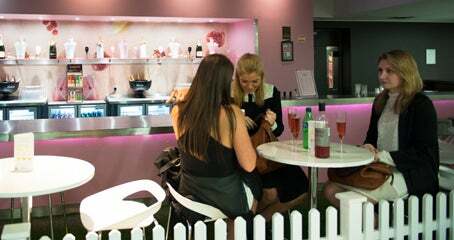 Treat yourself to a chilled glass of Lanson Black Label or Lanson Rosé Champagne and relax in our champagne garden. 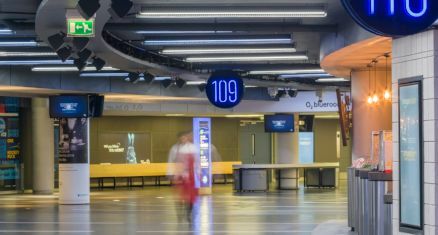 The Lanson Bar is located on Level one by block 106. Head to 109 for everything from traditional burgers and nachos to ice-cream. Click below to see what Grill Street are serving up.